Donate to The Mill School. We strive to keep our annual tuition affordable for local families while maintaining a quality program with committed teachers. Monetary donations in any amount make a huge impact on our budget, which in turn helps to keep the cost of tuition down. Please contact us to find out about supporting the work of The Mill School. 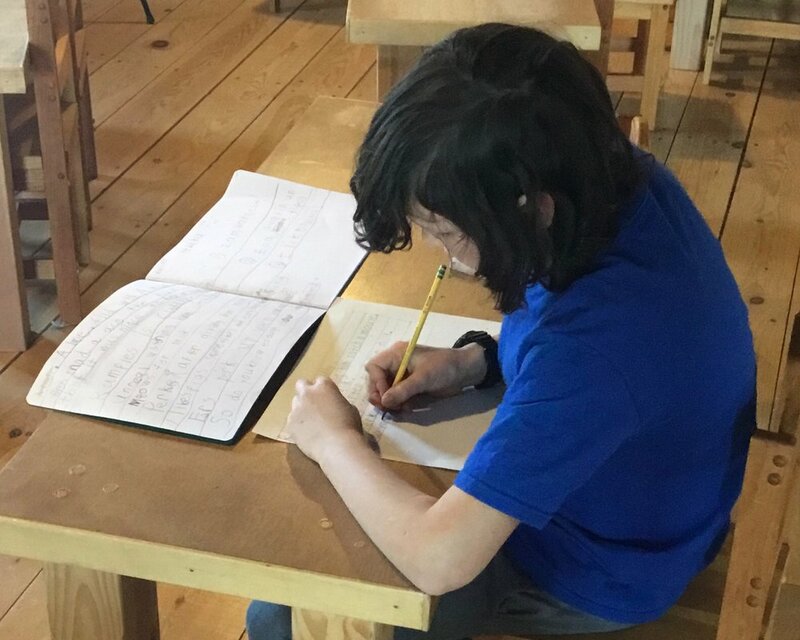 The Mill School is recognized as a 501(c)3 non-profit by the IRS and, as such, donations to the school qualify as a charitable deduction for federal income tax purposes. Our Employer Identification Number (EIN) is 46-1544625. 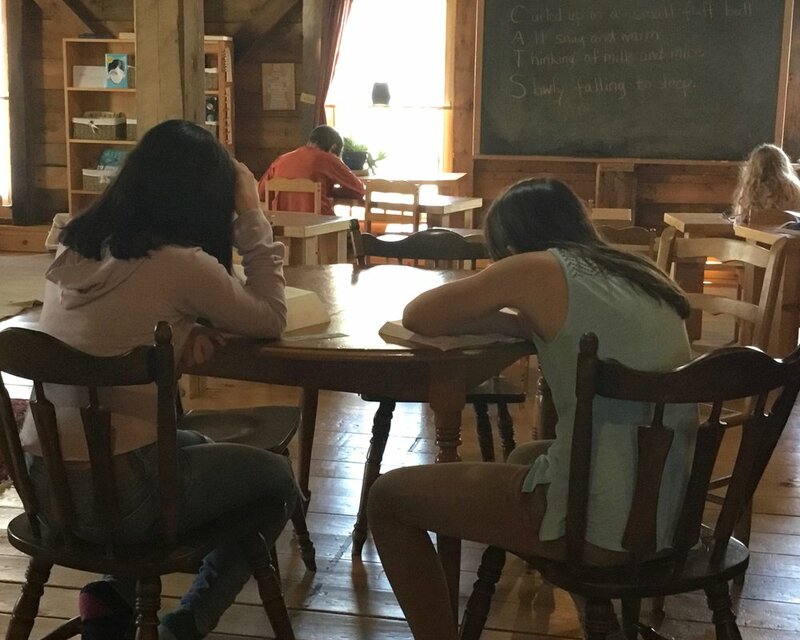 The Mill School balances collaboration and independence, community and the self.